Show up, sign up, go for the cash prize! Blast off dates and times are as follows out of Ed Allen’s Boats and Bait. A one-time initiation fee is collected for all tournaments. Monies collected go to purchase awards like trophies and plaques. 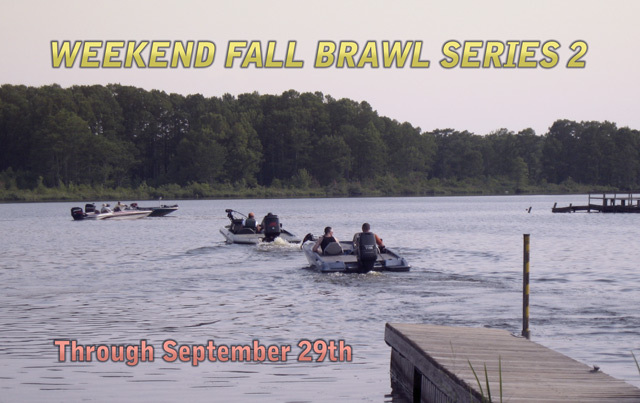 Persons wishing to qualify for Ed Allen’s Summer Showdown and Fall Brawl* must fish in 4 tournaments.